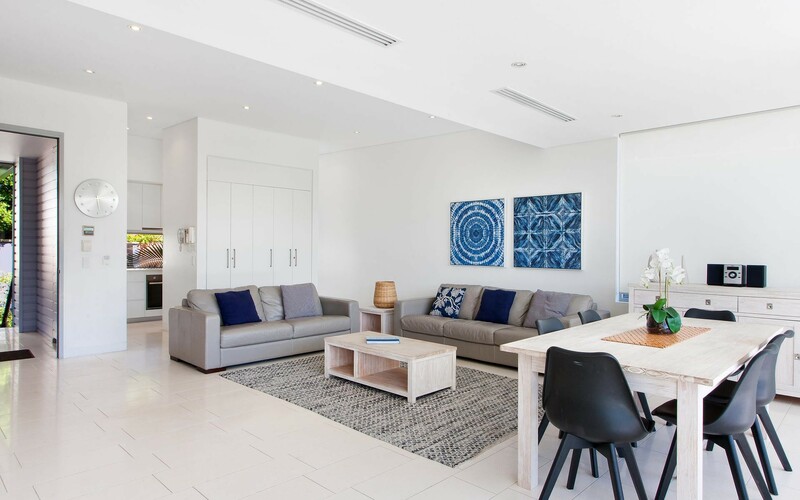 Stunning Laguna Bay views extend from this luxury Penthouse-style apartment that epitomises five-star contemporary coastal living. 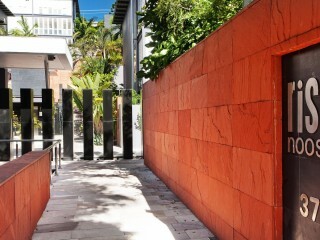 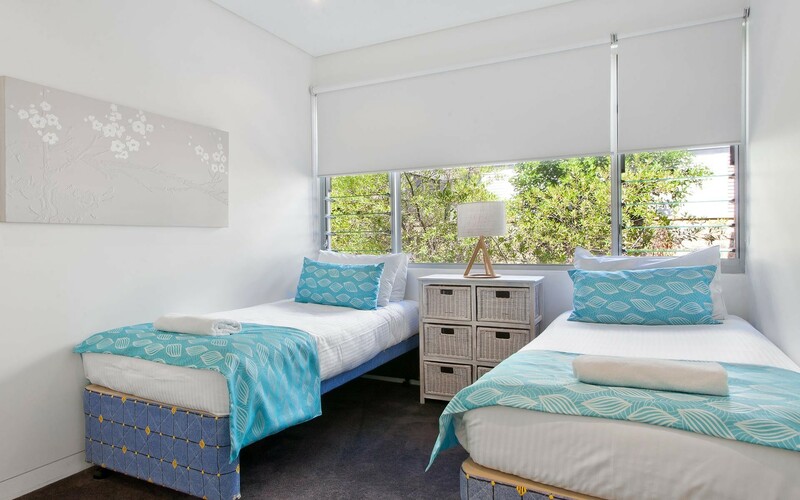 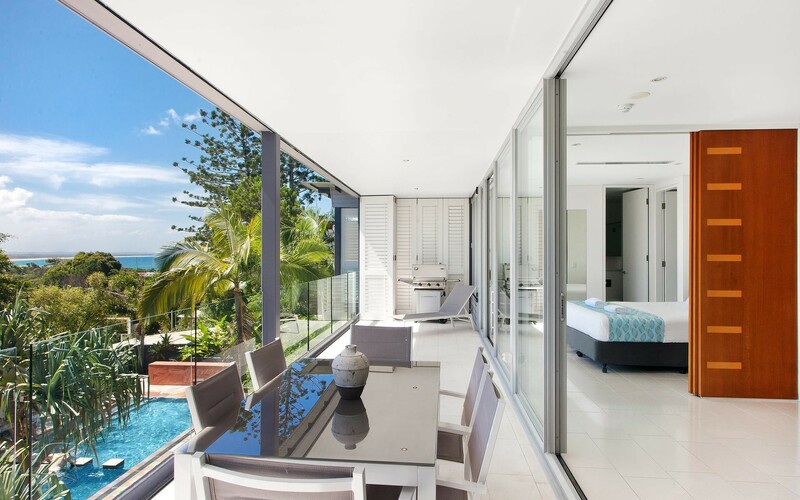 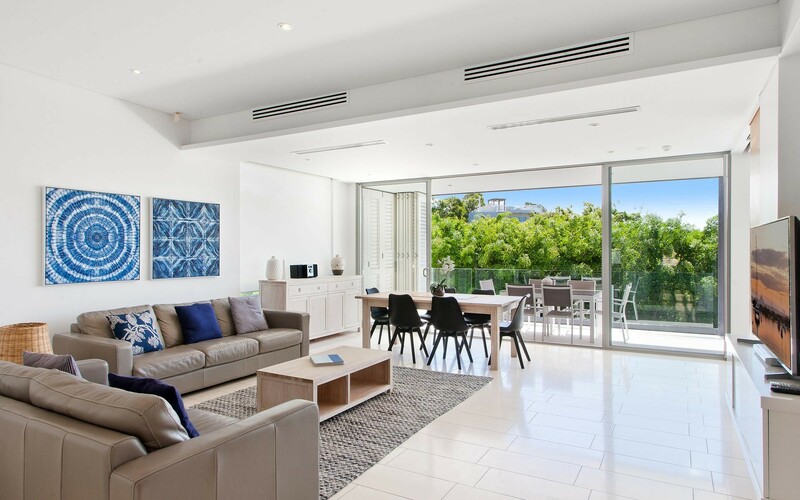 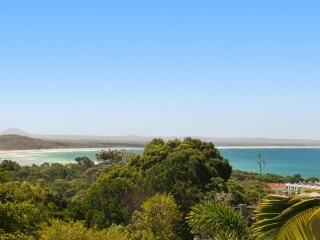 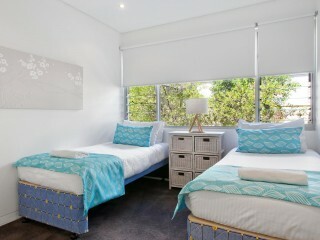 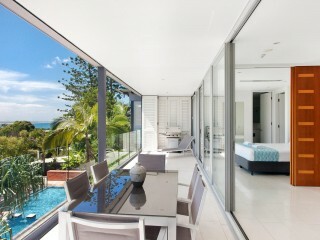 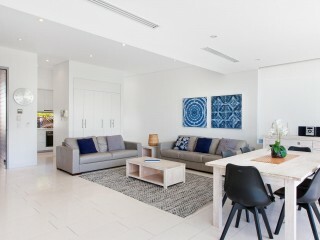 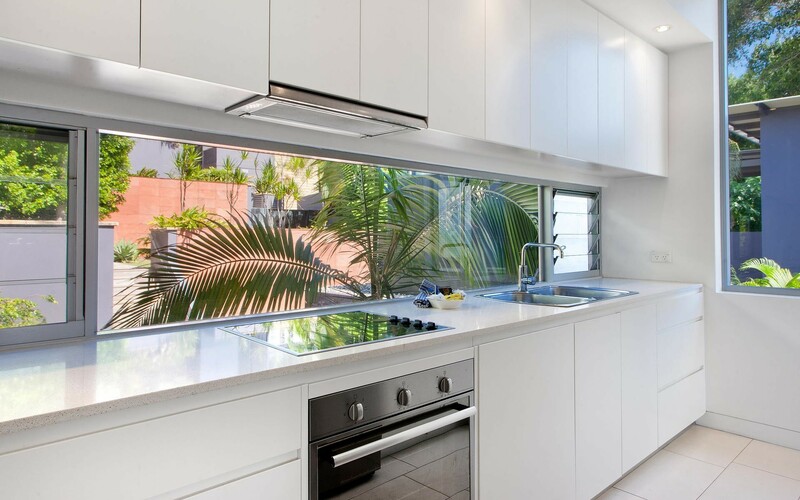 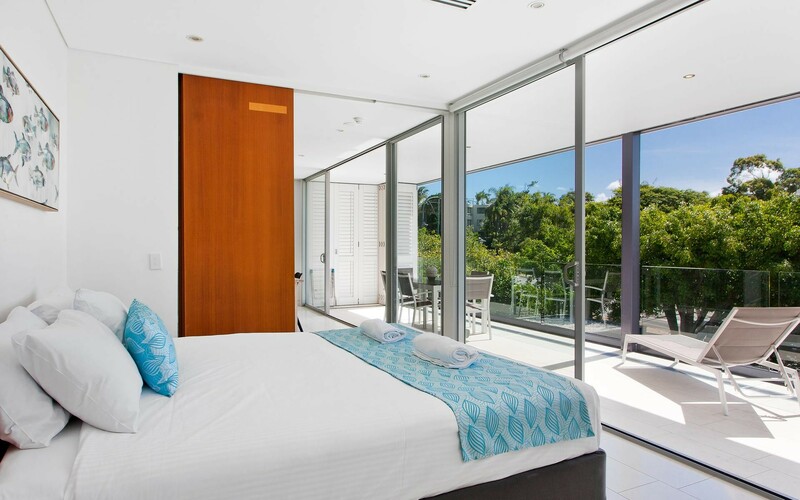 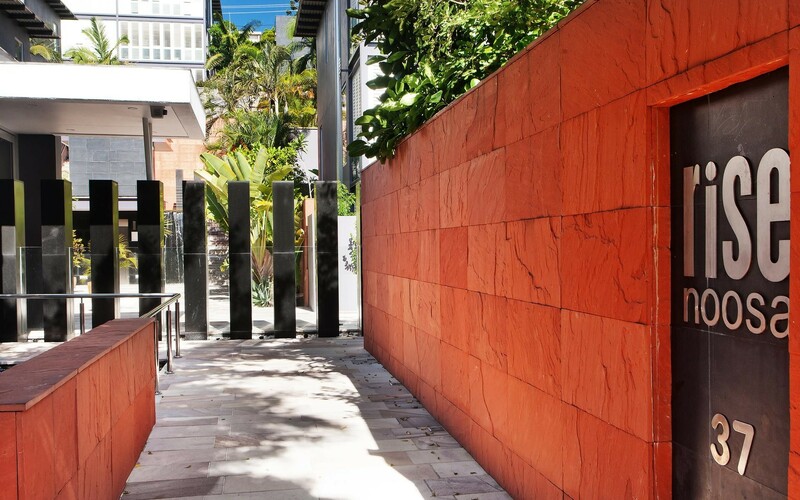 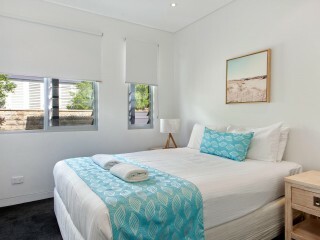 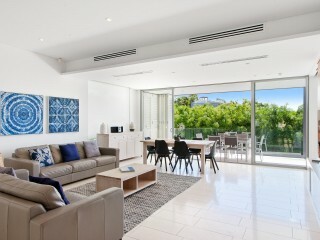 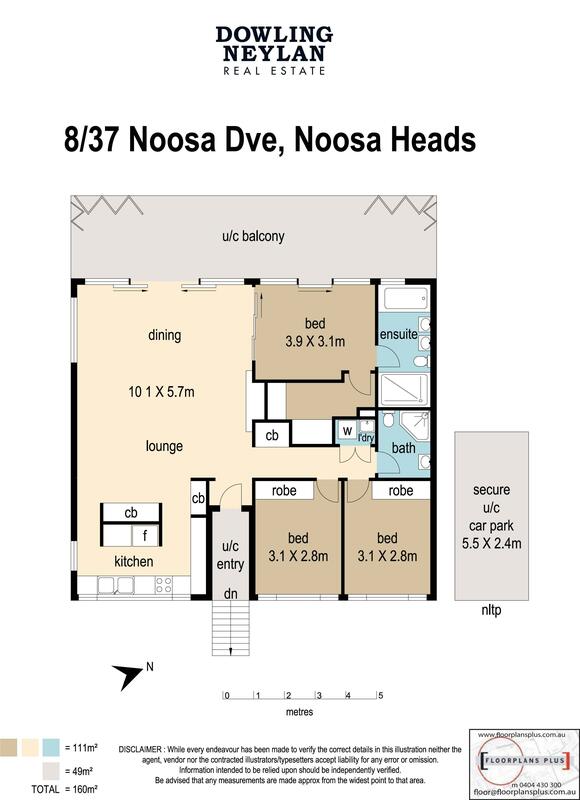 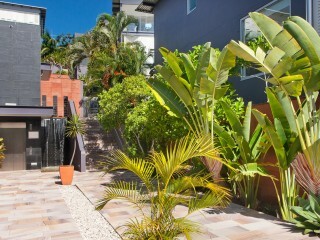 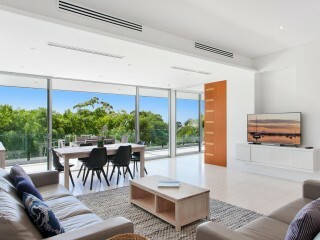 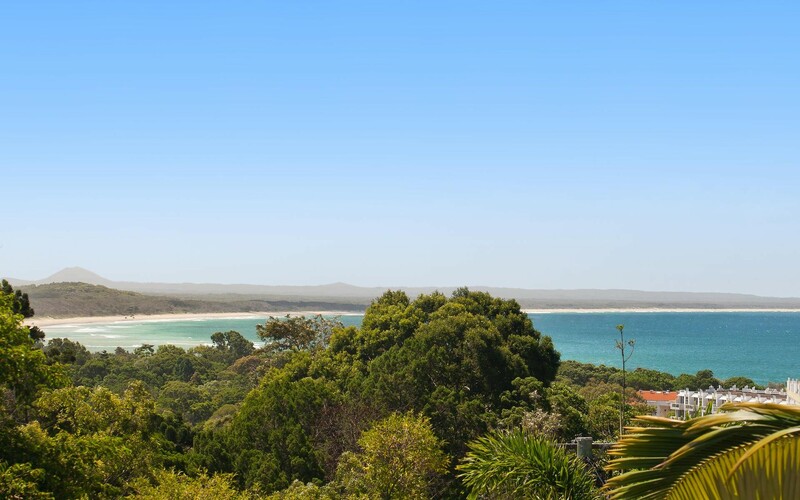 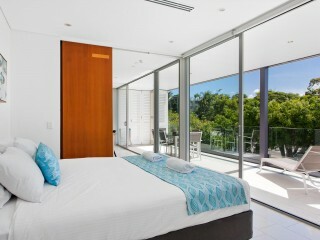 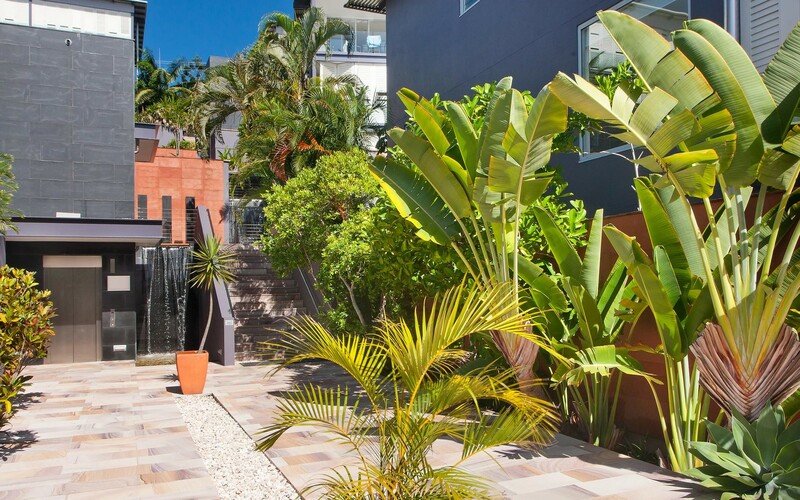 It is located in a prime tourist location just 700m to Noosa Main Beach and Hasting Street cafes. 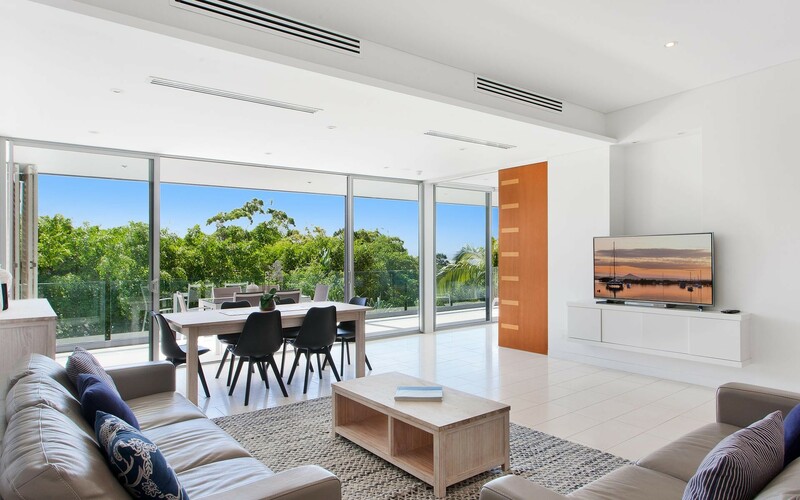 Enter via the covered front porch and into the open-plan living/dining area that is immaculately presented in chic white and opens to the large entertainer's patio that features pool and Laguna Bay views. 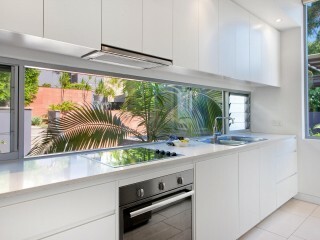 The premium chef's kitchen features a stylish window splashback plus white stone bench tops, induction cook top and quality stainless steel appliances, and the master bedroom features a stunning ensuite with twin vanities and a luxury spa bath beneath a large picture window that opens to the balcony. 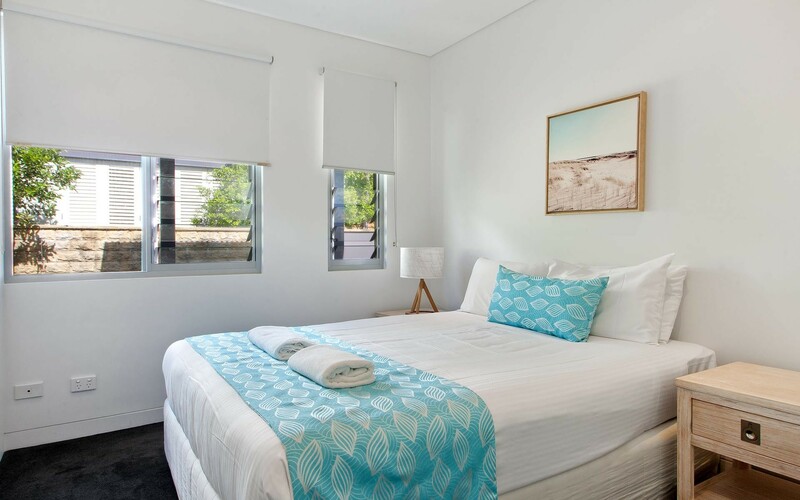 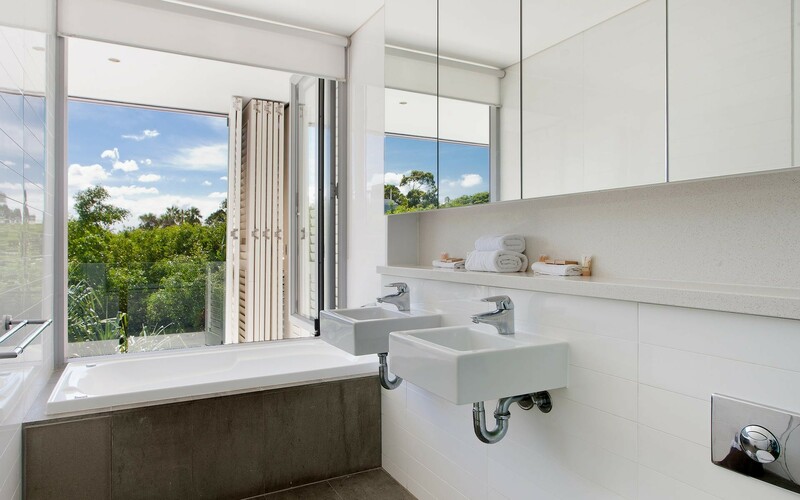 Two generous additional bedrooms share the quality main bathroom with frameless glass shower, and secure parking is for one car the in the boutique resort-style complex. 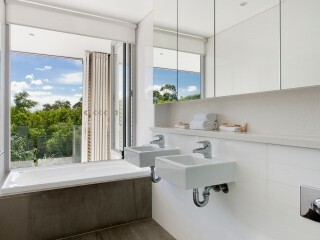 Call Will Hanton at Dowling Neylan on 0421 653 007 to organise your inspection today.